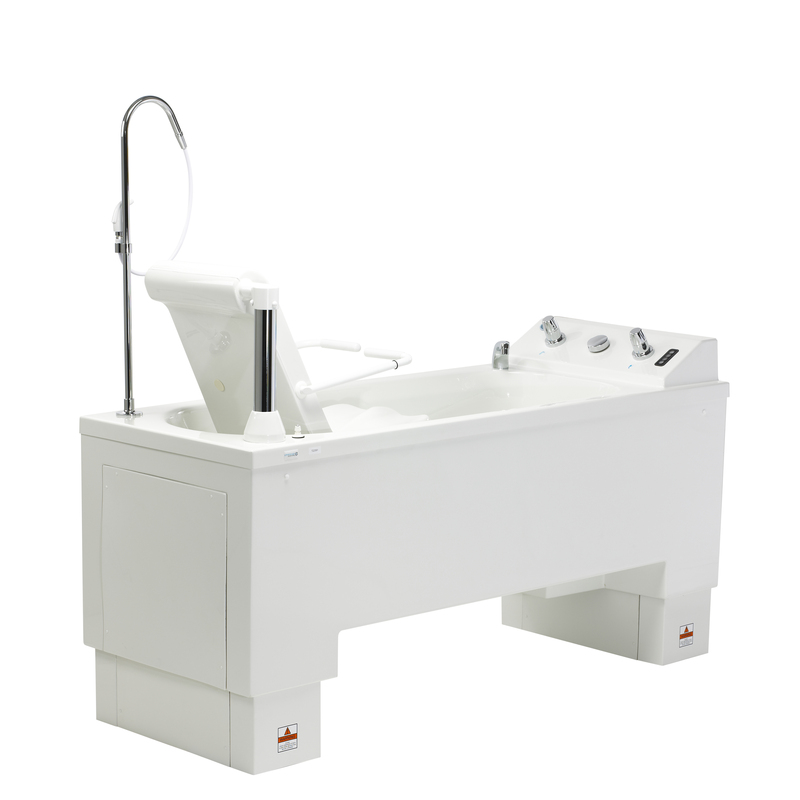 If you’re looking for accessible baths for hospitals, care homes or assisted living in a private residence, our power bath range is for you. 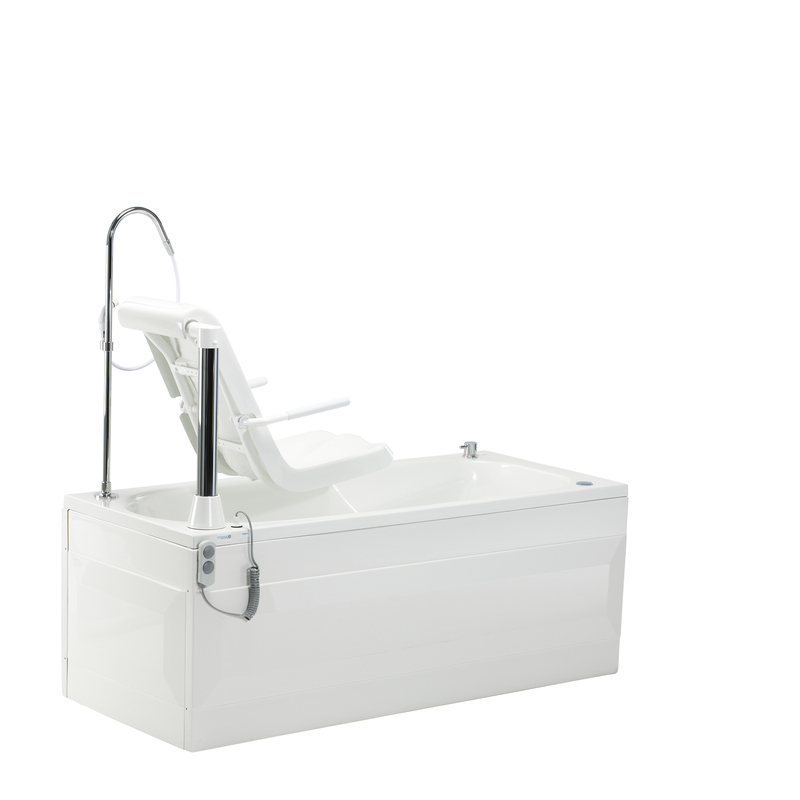 Our power baths include detachable seats that are power operated to help your patient, client or loved one get from their bed to the bath with ease – for both them and their carers. Ideal for both domestic and residential care bathrooms.